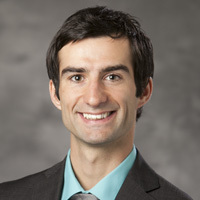 Tibor Vegh joined Duke's Nicholas Institute for Environmental Policy Solutions Environmental Economics Program in September 2012. He serves as a Policy Associate and is a collaborator on projects related to carbon markets, bioenergy, and blue carbon economics. 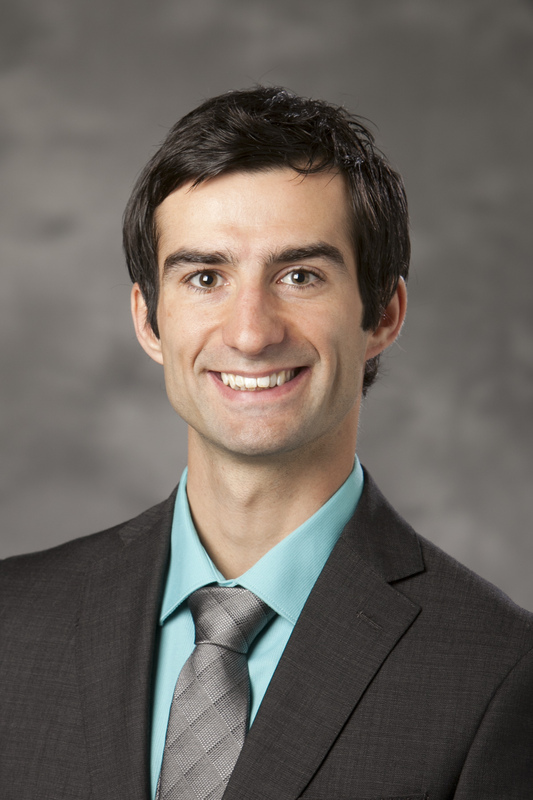 Tibor earned his master's degree in forestry from Northern Arizona University in 2011. There, his research focused on identifying whether or not partial offset of ponderosa pine forest restoration treatments is possible with payments for carbon offsets. He earned his bachelor's degree at North Carolina State University in economics with a minor in mathematics. As an undergraduate researcher, he worked on modeling the effects of the North Carolina Renewable Energy Portfolio Standard on regional timber supply.